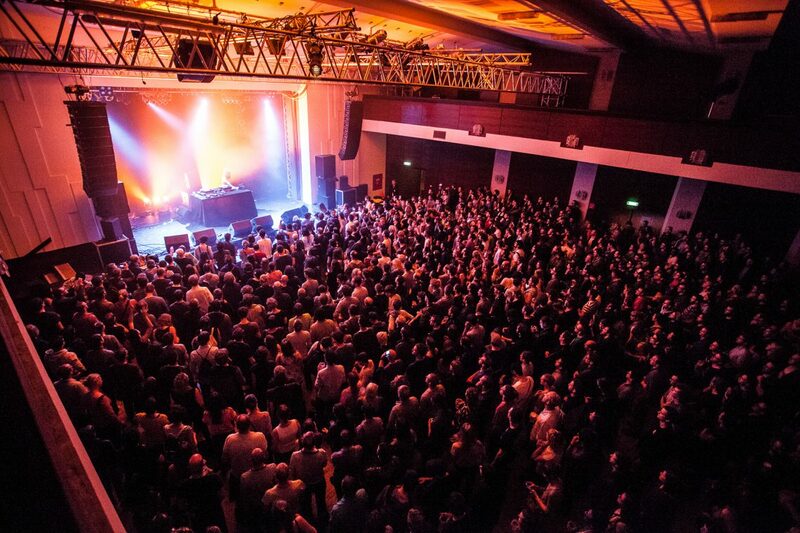 Music, theatricality and enthusiasm are the magic words for a growing number of enthusiastic audiences. The East Bavarian Festival Summer offers music for everyone: traditional festivals, music performances, open-air theater in castle ruins and castles, as well as art, culture, many festivals and folklore events. The international Brucknerfest is a top-class concert series that has been taking place every autumn since 1977 in Linz. The namesake of the music festival is the internationally known composer Anton Bruckner. Visitors enjoy classical music by national and international artists. In addition to the Brucknerhaus as a venue, concerts are also organized in churches around Anton Bruckner’s life and work in Upper Austria. Every year, the music festival is dedicated to a new theme and guarantees first-class performances. 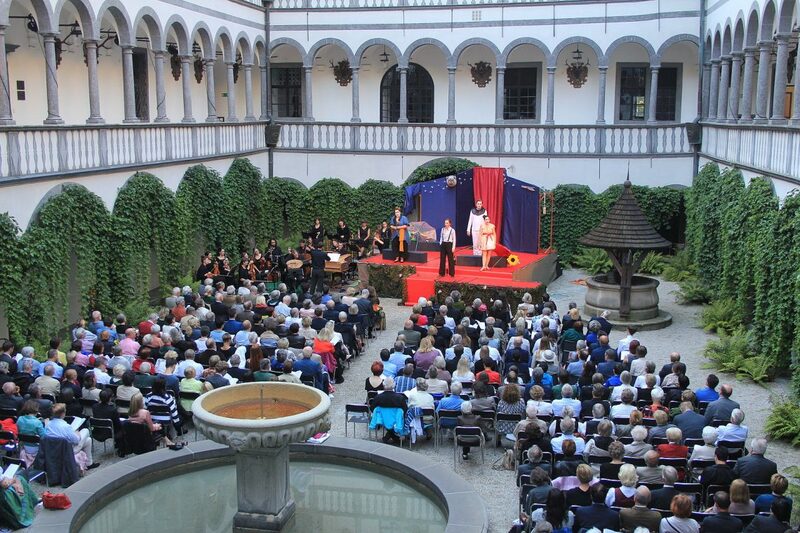 The Strudengau, where the eastern Mühlviertel falls into the Danube, presents itself every year in July and August as a stage of early music with modern music. Starting with the richly illustrated emotional cosmos of the Baroque, through the multi-layered musical language of classical music, to the pulsating groove of the here and now: Inspiring programs from the past and present make the spirit of the historic venues come alive and new. Since 2005, the danube festival has written “redefining arts” on its flags. This year’s unique art festival once again focuses on adventurous aesthetics and vibrations between music, performance, fine art, film and discursive formats. 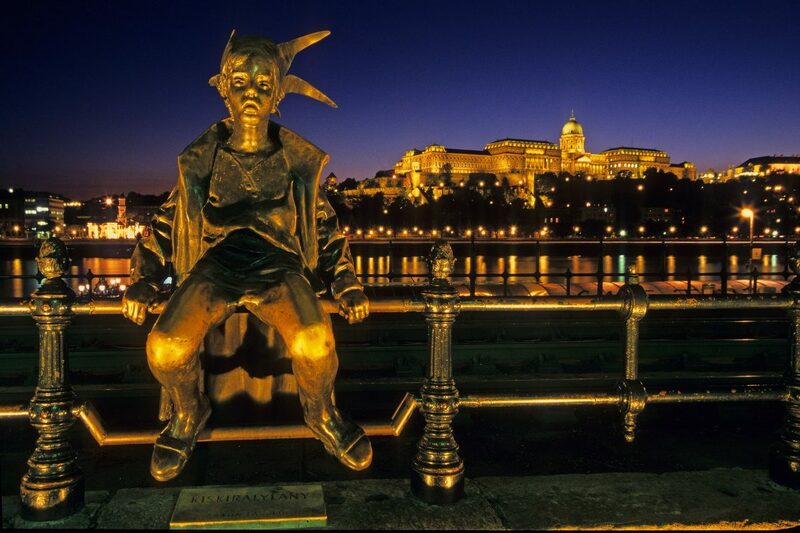 In addition to unusual music, the danube festival also offers theater and performance art. Visitors expect up to 20 events per day. 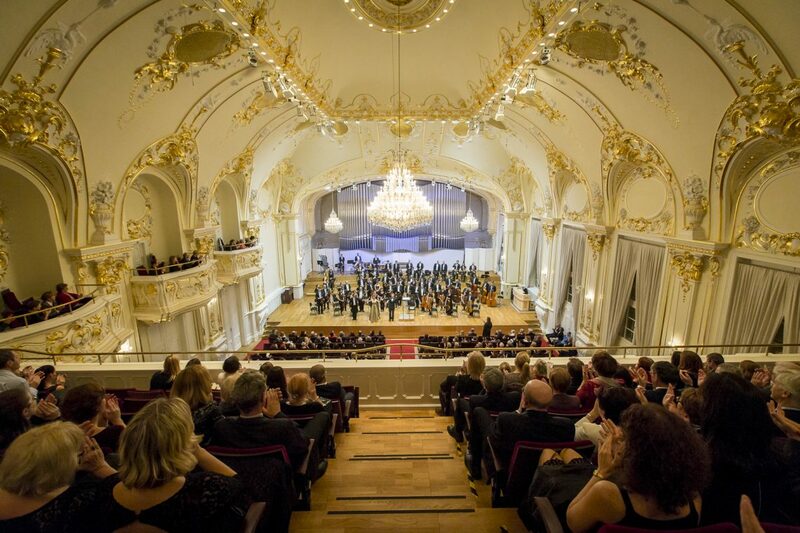 Vienna is the world capital of music: the Vienna Philharmonic and the Vienna Boys’ Choir set the tone at the top of the world, and the State Opera and the Golden Music Hall are among the world’s best performing venues. 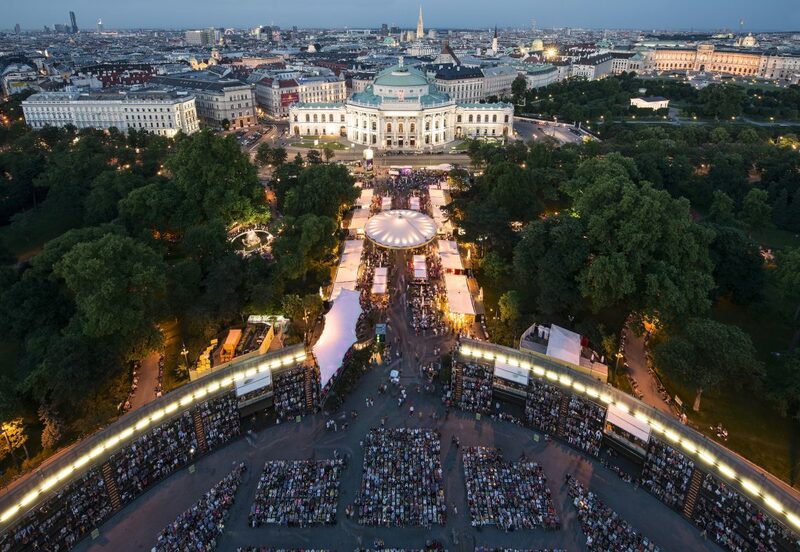 In addition to classical music, Vienna scores with modern music and the so-called “Vienna Sound” of international top DJs. 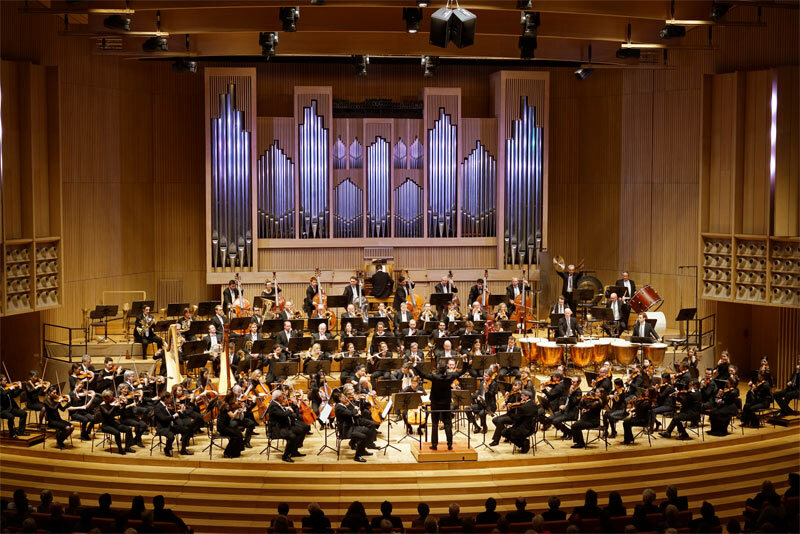 For all lovers of classical music we recommend a visit to the Bratislava Music Festival, the most important and prestigious international festival in Slovakia. The festival has a long tradition and will be held this year for the 55th time. This year’s program brings a confrontation of the artistic qualities of domestic and foreign artists in the context of 25 concerts. 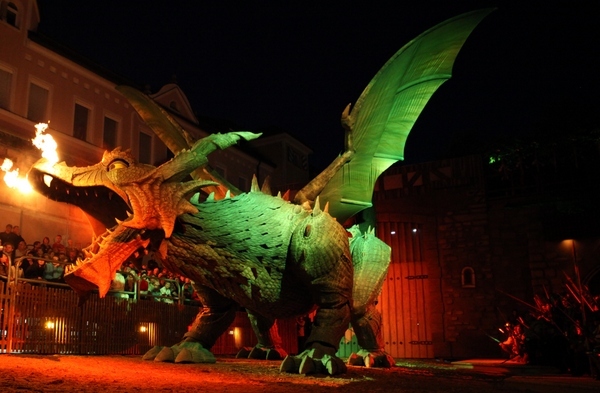 Probably the largest and most famous cultural festival, is the annual Budapest Spring Festival. Visitors expected various classical music concerts and high-caliber performance art programs. 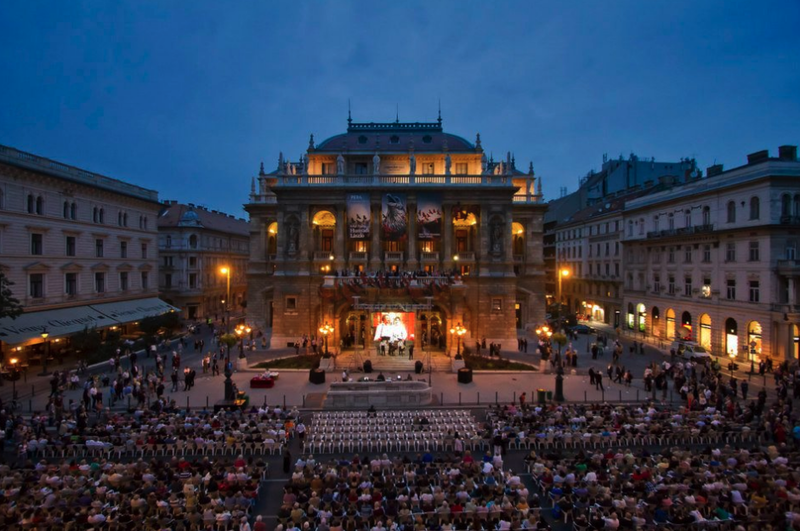 The Budapest Tavaszi Fesztival is the Broadway event in Budapest with well-known artists. The National Dance House Festival is a diverse and colorful folklore festival, featuring groups with their own local traditions, traditional folk artists and musicians, dance groups, professional and amateur folk dancers, dance house bands and dance teachers from all parts of the Carpathian.